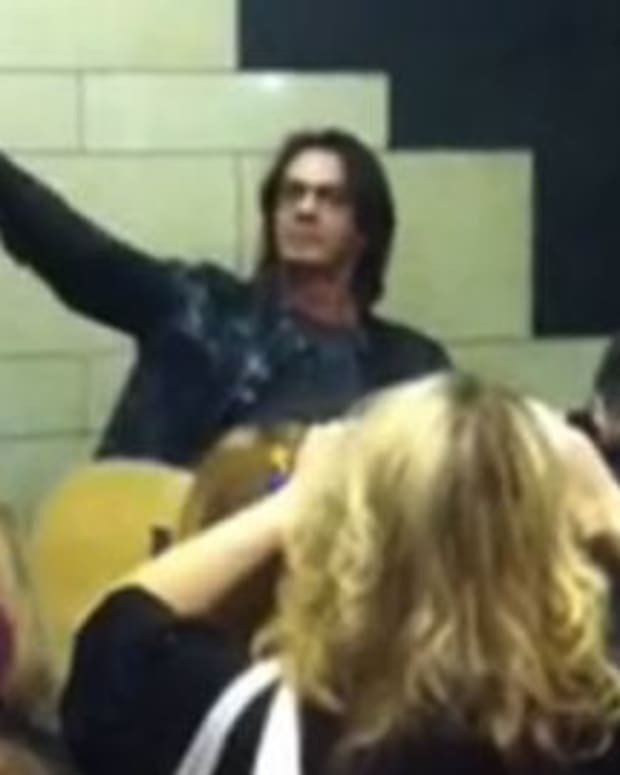 General Hospital fans can finally see Rick Springfield stripped down — just not in the way you think. The singer and former Port Charles resident is launching his "Stripped Down" solo tour. 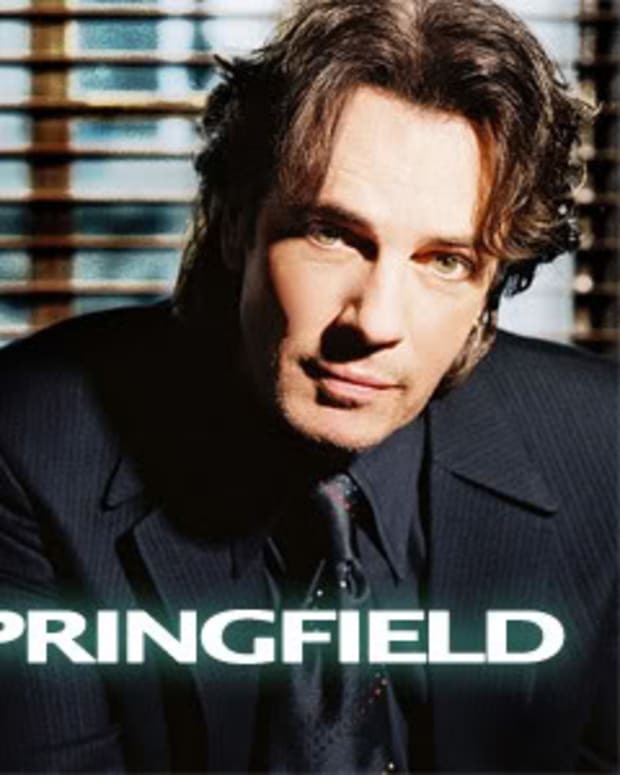 Watch Springfield announce his the project after the jump and visit RickSpringfield.com for ticket information. 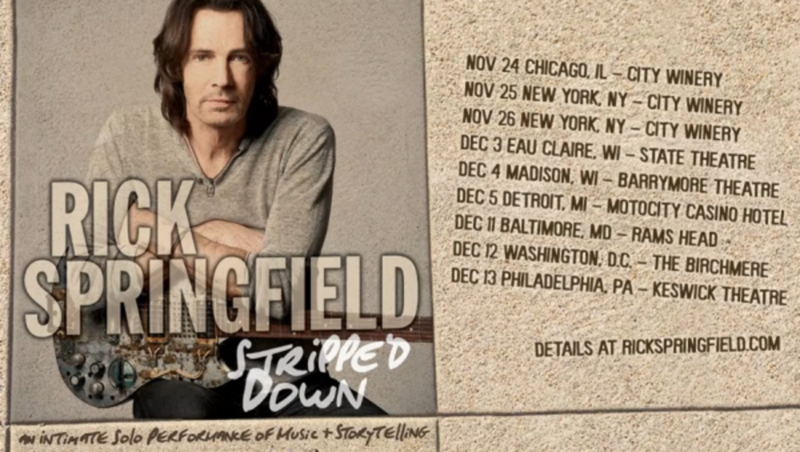 Rick Springfield - Stripped Down Tour from Rick Springfield on Vimeo. 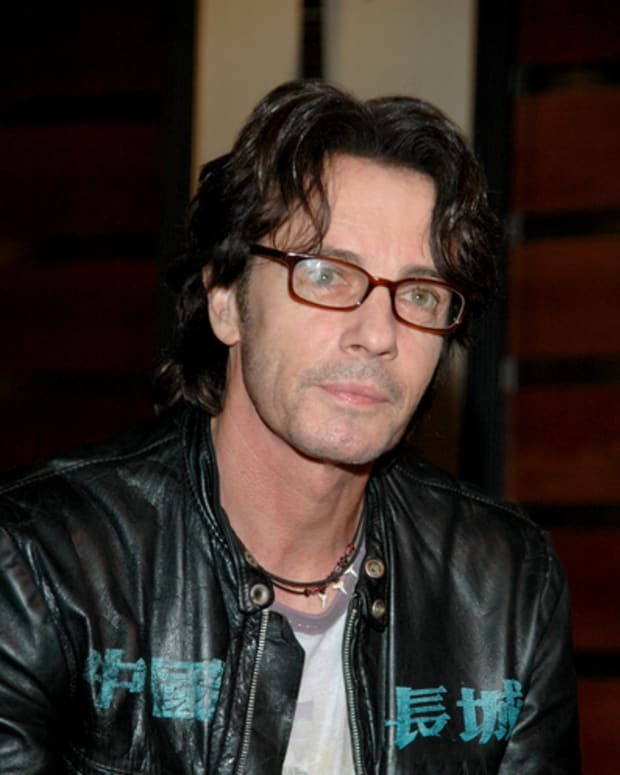 Rick Springfield on Oprah Today!